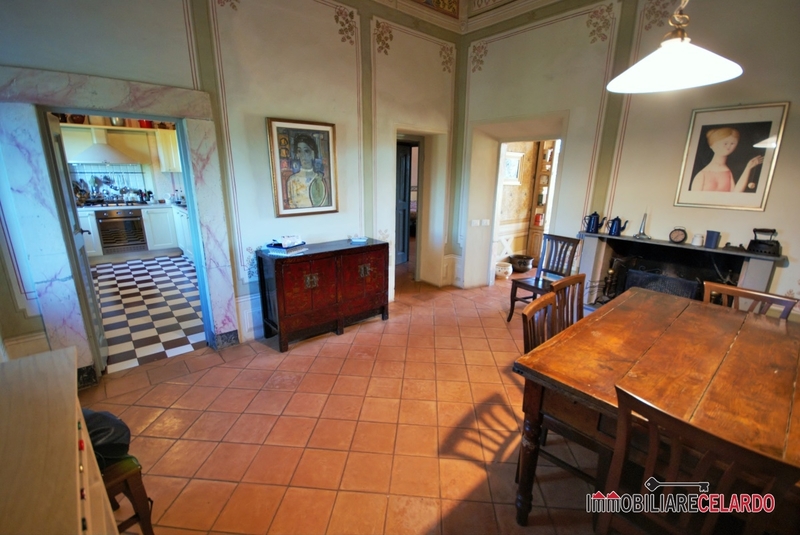 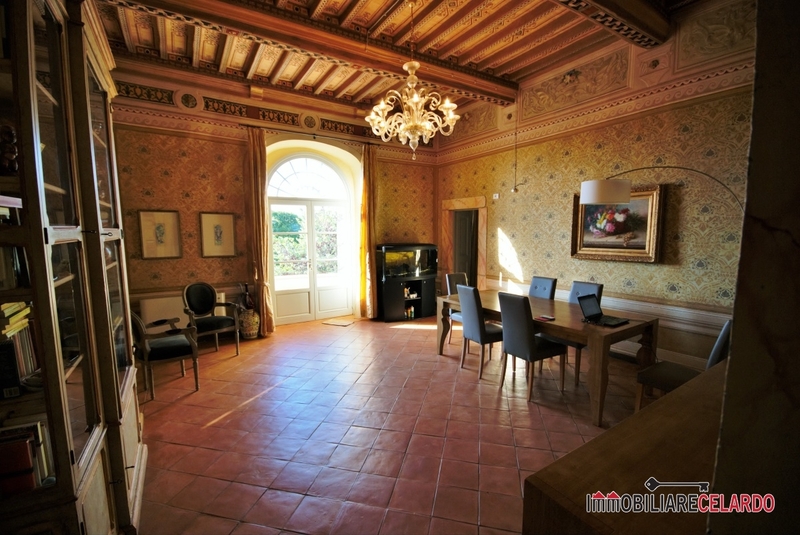 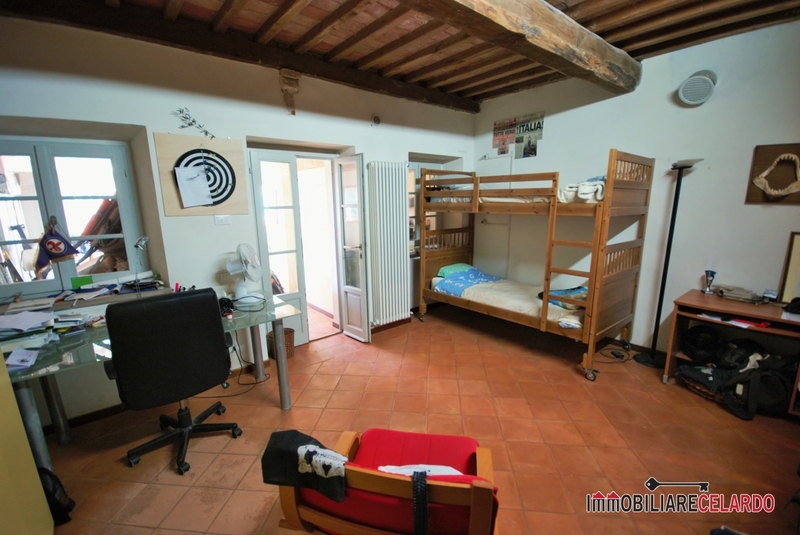 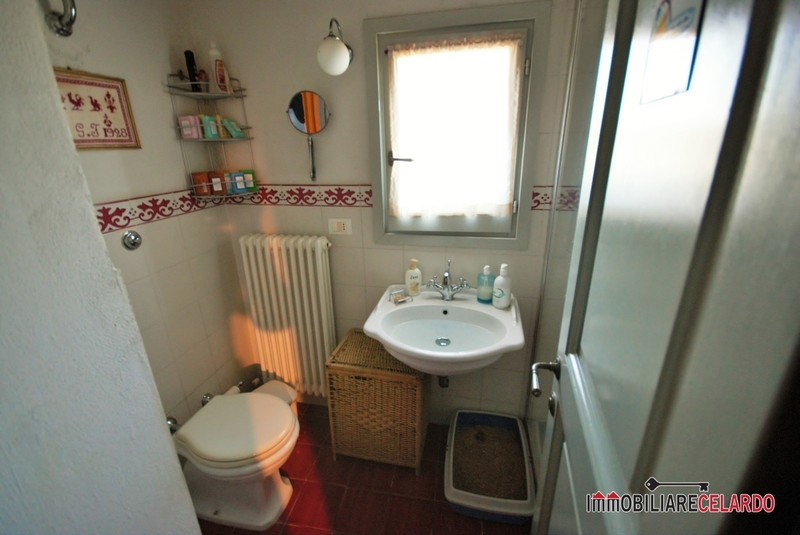 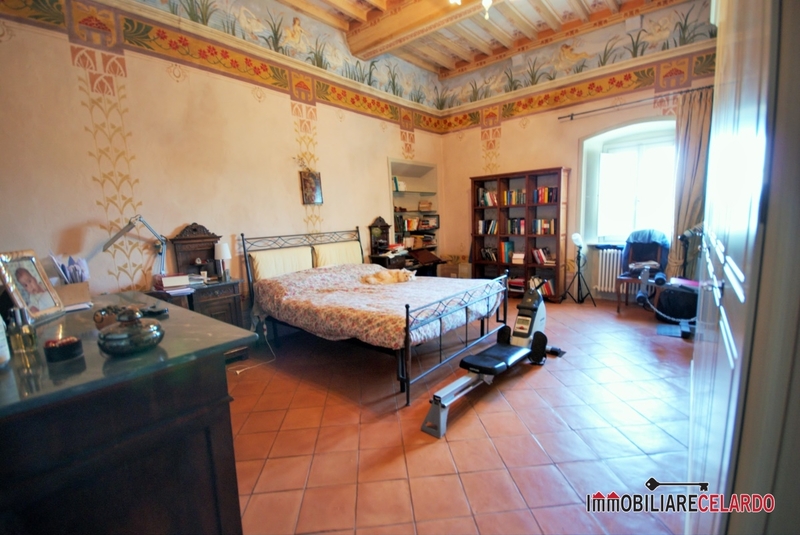 For sale in the upper area of ​​Colle di Val d'Elsa (SI), a portion of a beautiful historic villa of 200 square meters with private garden of 500 square meters, far from the village 3 minutes by car, panoramic position. 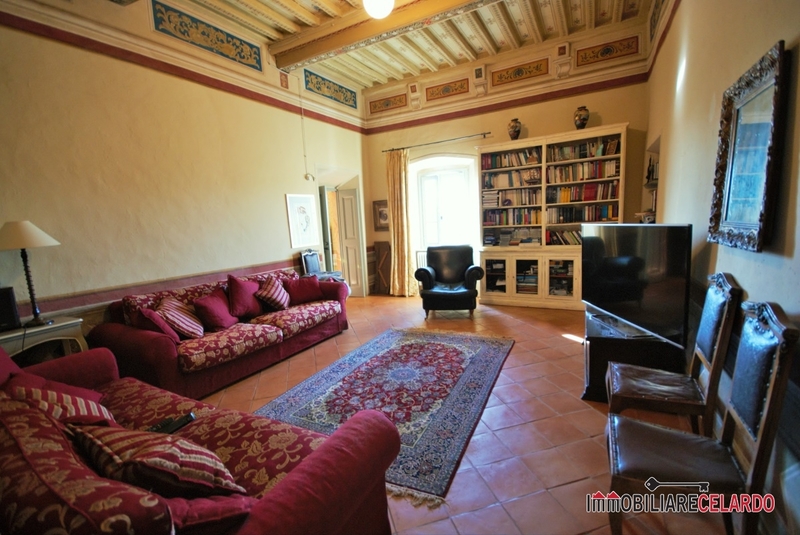 Also internally the finishes are fantastic: terracotta floors, frescoed walls, ceilings composed of decorated wooden beams, squares of the interior decorated doors, fireplace etc ..
Everything is on two floors, on the first floor which is accessed by an imposing double-ramp staircase (as in the palaces of old times) we find the house consisting of living room - kitchen - kitchenette - three double bedrooms - 2 bathrooms - 16 sqm terrace. 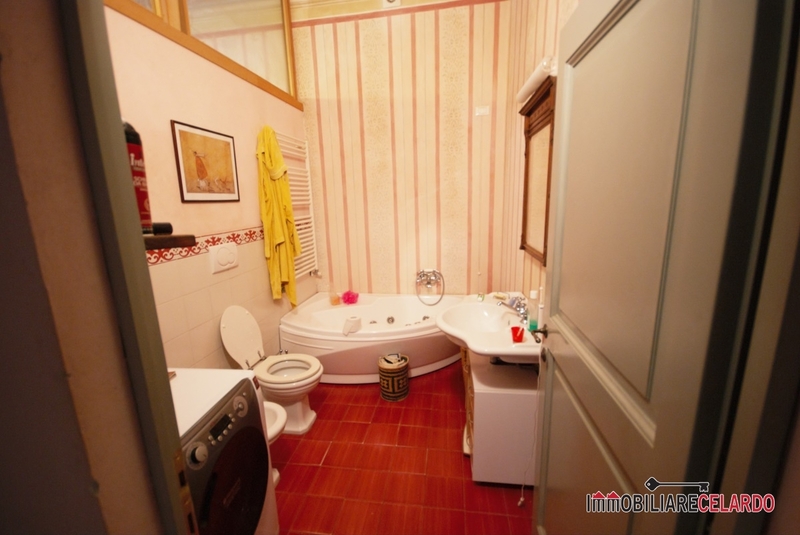 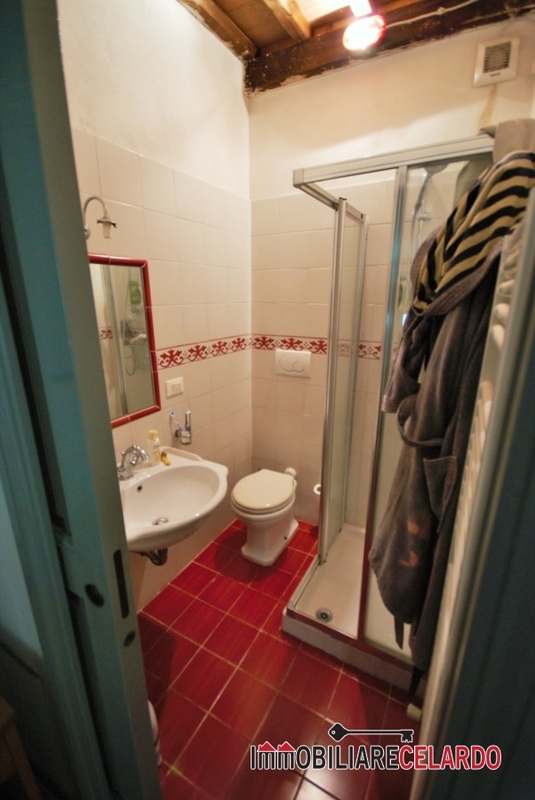 While on the ground floor in the storage rooms has been converted into a kind of small apartment consisting of: kitchenette-bedroom-study-bathroom.